Indonesian fashion designer Iwan Titra has often been credited with the revival of batik into contemporary fashion design. During the 1970s and 1980s Iwan began his career in fashion design, producing his first collections with traditional batik cloth. 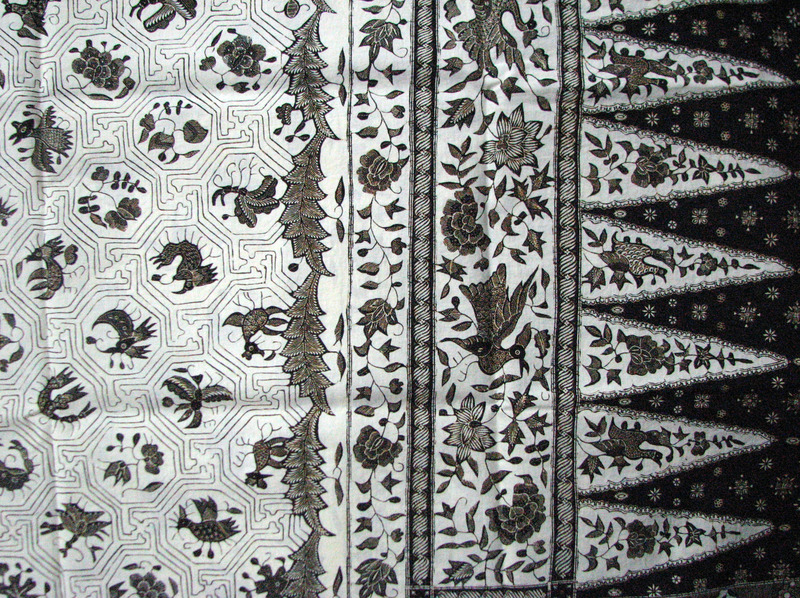 In the decades following, batik entered the mainstream fashion market and served as an inspiration for many European fashion designers. 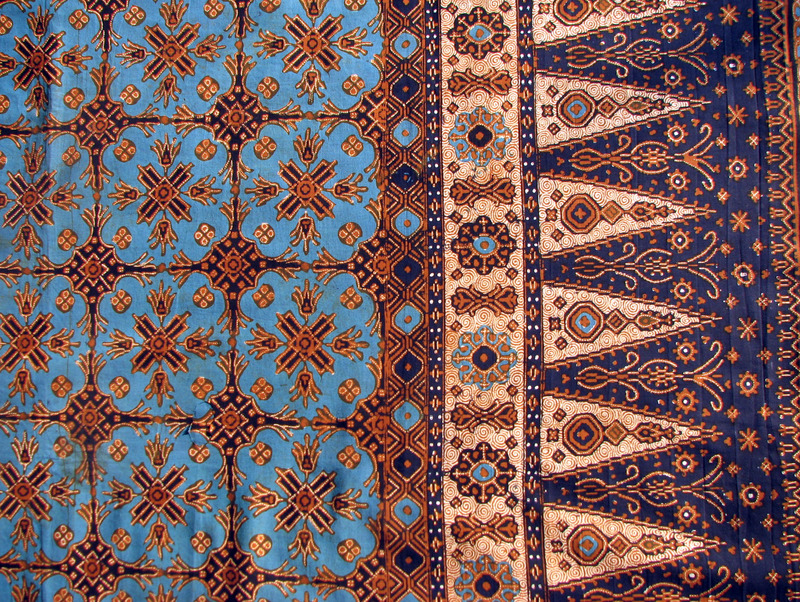 The ‘Clean Batik Initiative’, which operated from 2010 until 2013, was a design group attempting to “help produce batik in a sustainable manner, by minimizing the negative effects the batik industry has on the environment.” (Andrea Booth 2010) In the four years the initiative operated, the design group successfully achieved local awareness of the environmental impacts of batik whilst also creating a space for environmentally conscious consumers in Indonesia and the rest of the world to purchase ethically produced batik. Conducting primary research on the subject of batik, I interviewed my cousin on his personal attitude towards batik and what he observed during his time living in Indonesia. Richard Hunter, was born and raised in Jakarta before commencing his high school education in Australia. It’s the patterns of batik that I really like. The patterns aren’t so much repetitive but they have meaning. The colours are nice too. They aren’t bright colours. The colours are the mellow and rustic shades of the main colours. When you lived in Indonesia were you aware of its popularity? When I went to school I learned how to make batik. It’s very popular in Indonesia. Every Friday the office workers don’t wear suits to work but they wear a collared batik shirt. So pretty much everyone who grew up in Indonesia has some sort of batik attire. Does Batik hold any cultural significance for you? Batik does have cultural significance for me because it means home and that is the only time when I get to see batik.